Actress Joy Bryant at the Hollywood premiere of "Welcome Home Roscoe Jenkins." Actress Nicole Ari Parker at the Hollywood premiere of "Welcome Home Roscoe Jenkins." Actress Erin Cummings at the Hollywood premiere of "Welcome Home Roscoe Jenkins." Actress Salli Richardson at the Hollywood premiere of "Welcome Home Roscoe Jenkins." 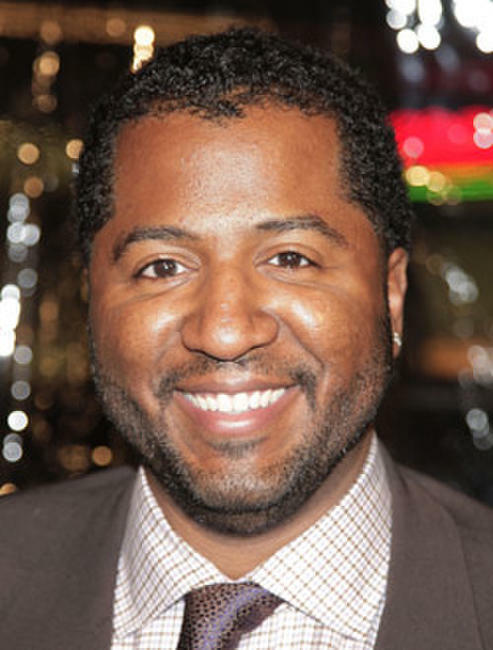 Actor Martin Lawrence at the Hollywood premiere of "Welcome Home Roscoe Jenkins." Actor Mike Epps at the Hollywood premiere of "Welcome Home Roscoe Jenkins." Writer and director Malcolm D. Lee at the Hollywood premiere of "Welcome Home Roscoe Jenkins." 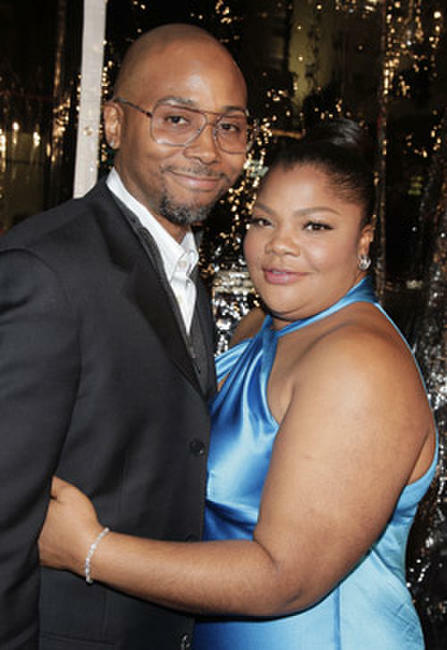 Actor Terry Crews and wife Rebecca at the Hollywood premiere of "Welcome Home Roscoe Jenkins." Actress Mo'Nique and Sidney Hicks at the Hollywood premiere of "Welcome Home Roscoe Jenkins." 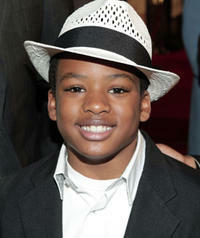 Actor Damani Roberts at the Hollywood premiere of "Welcome Home Roscoe Jenkins." 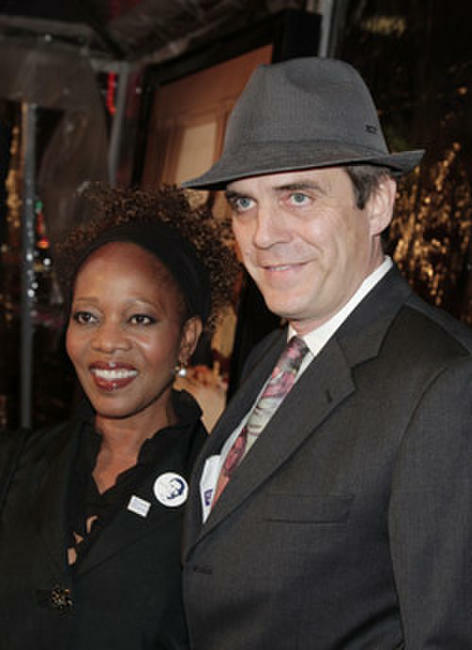 Actress Alfre Woodard and Roderick Spencer at the Hollywood premiere of "Welcome Home Roscoe Jenkins." 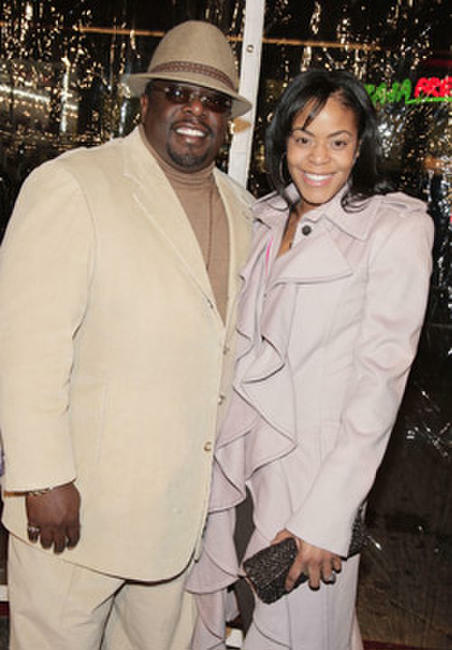 Actor Cedric the Entertainer and Lorna Wells at the Hollywood premiere of "Welcome Home Roscoe Jenkins." 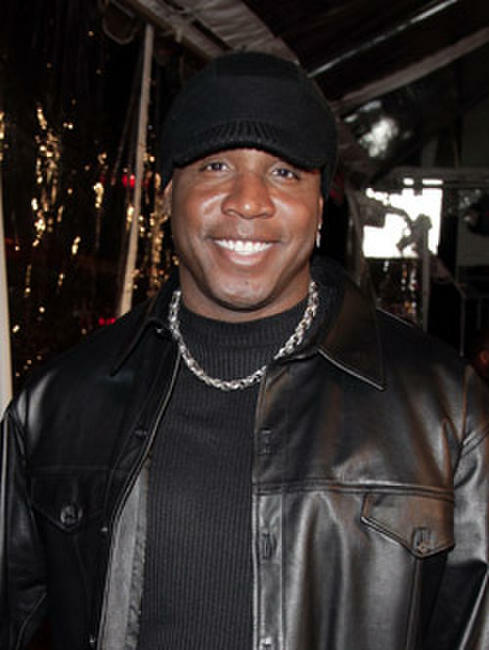 MLB player Barry Bonds at the Hollywood premiere of "Welcome Home Roscoe Jenkins." Actors Joy Bryant and Mike Epps at the Hollywood premiere of "Welcome Home Roscoe Jenkins." 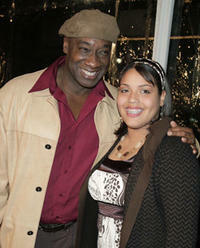 Actors Michael Clarke Duncan and Krystal Braud at the Hollywood premiere of "Welcome Home Roscoe Jenkins." Actress Rachel Nicols at the Hollywood premiere of "Welcome Home Roscoe Jenkins." Actress Raven-Symone at the Hollywood premiere of "Welcome Home Roscoe Jenkins."